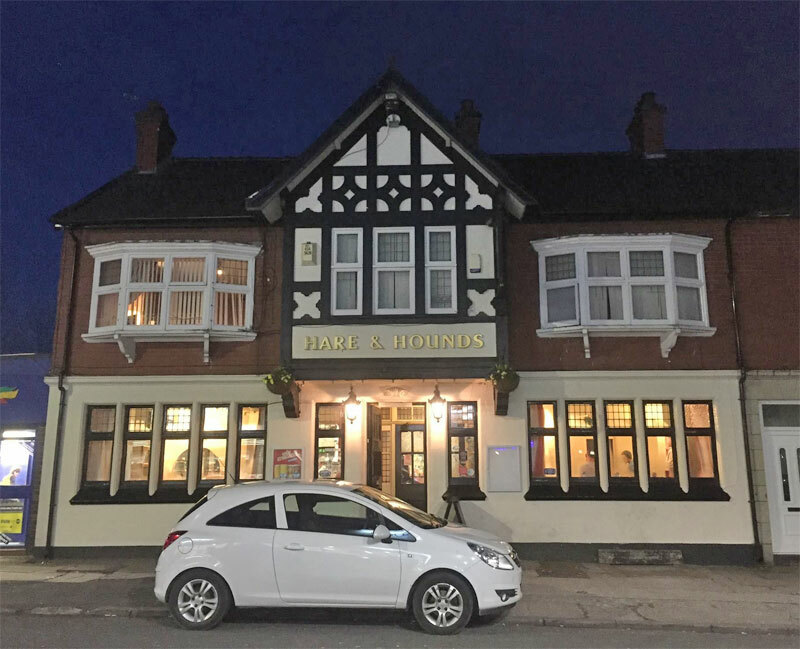 Hare and Hounds is a welcoming environment that the customers and bar staff offer. 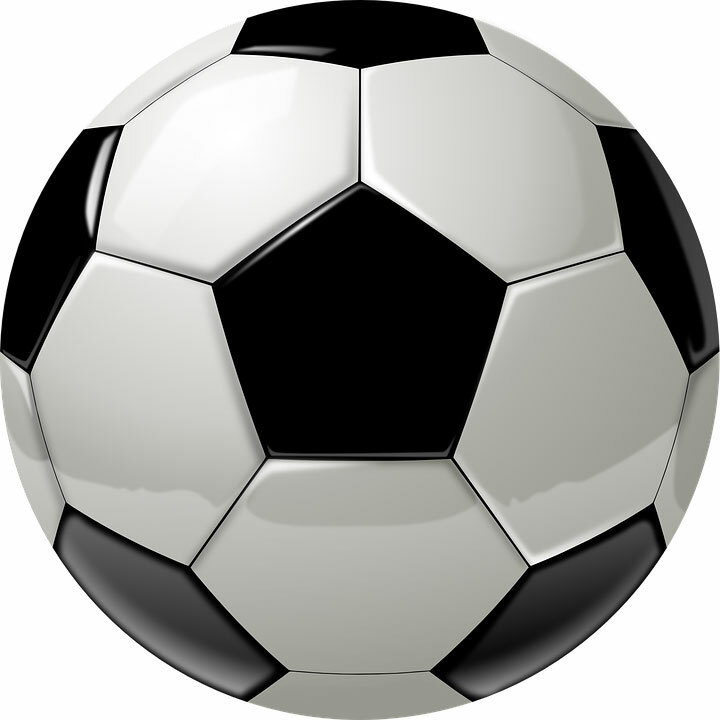 Weekly traditional pub games and competitions. Sky sports and 5 TVs including an outdoor area. DJ / discos every weekend and seasonal parties for any age. A large range of beers and spirits to offer.